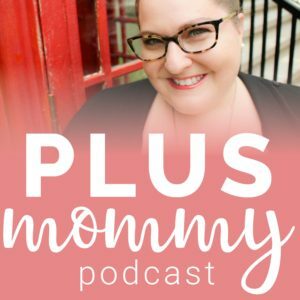 Can Plus Size Women Birth Twins Vaginally? Absolutely! 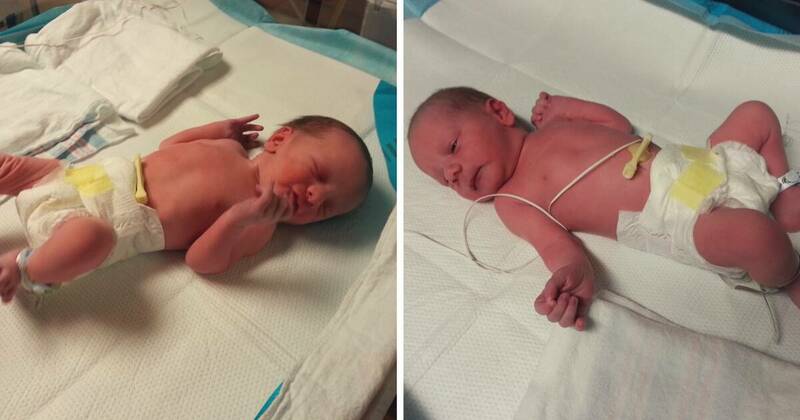 I’m delighted to share Katie’s doubly exciting story of being able to birth twins vaginally! 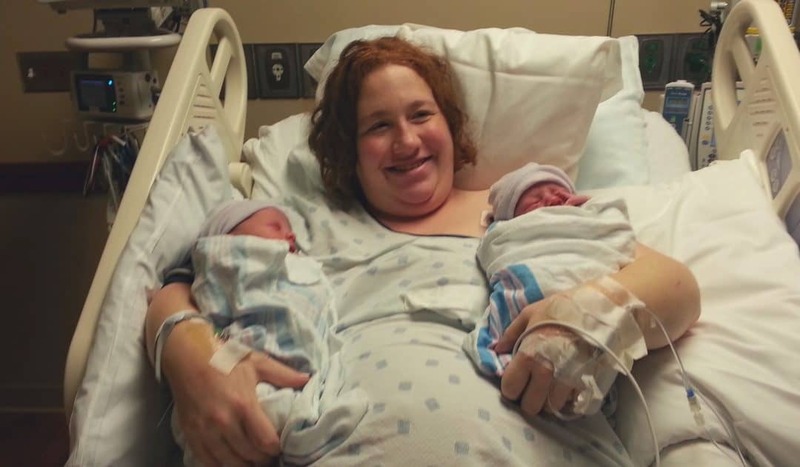 About 75% of twins are born via c-section but more and more women, like Katie, are desiring the ability to birth twins vaginally. Finding a doctor who will be supportive can be challenging (let alone finding one who is size friendly). Once that hurdle is over, giving birth vaginally to twins is quite a different experience in the hospital compared to giving birth to one baby. Labor occurs in a comfortable labor and delivery room but the birth of the babies almost always takes place in a sterile operating room. It’s a big decision and it’s not for everyone but new research is coming out supporting a mother’s desire to have a vaginal birth with twins. I went in for induction on Monday night, they put in the Cervadil at 8:30 pm. By 3:00 am I was cramping and crabby because my monitors would *not* stay in place on my stomach as I was sleeping, so I got no actual rest. By 5:00 am I was having mild contractions, but the Cervadil stayed in until 7:30 when I was 3cm, then I took a shower and got ready for birth. They placed my epidural at 8… I had edema so it was incredibly difficult- it took him 35 minutes and a call for backup. I was having contractions throughout and it sucked. My Mom was there to hold me in place and try to keep me calm. It was only about 80% effective and left a window of pain that just so happened to overlap my pulled muscle (yay) they decided to supplement with fentanyl instead of trying again. I got to stay in my nice room for a few hours, where I discovered that I completely forgot everything I thought myself about pain management. My Mom (who had my sister unmedicated) and husband were amazing through that. 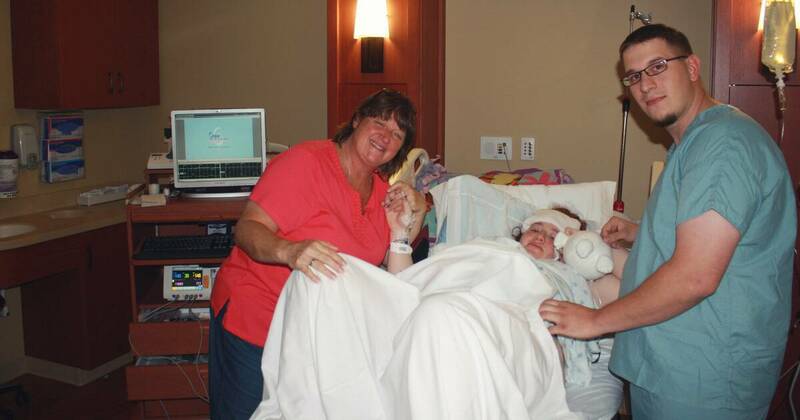 They kept me calm and laughing between contractions and reminded me to breathe through the contractions. At 1:15, the head nurse looked and gave me the amazing news- I hit 9 cm, it was almost time! They had me pick who would come into the OR with me (I could only bring one person) and so my husband changed into scrubs. Seeing him like that made it all so real to me and I got really scared. Suddenly, I didn’t want to do this anymore, not at all, I was convinced I wanted to be knocked out and have a c-section. When we got into the room, they had me fight pushing for about 40 minutes (I was still not at 10cm). I still had my anterior lip, so they were hoping that it would go away with a few more contractions. I kept telling them I wanted to push through each contraction. They kept repeating that it wasn’t time yet (and a few times I said my body disagrees) It didn’t seem to be going away, so the nurse had me start pushing, keeping me on the hospital bed rather than the OR bed. I found out afterward that the nurse thought I would try pushing once and decide to wait until I hit 10 cm. Instead, I let my body do the work and found that my instincts were amazing. After one set of pushes, they had me transfer over to the other bed. By the 3rd set, they were telling me I needed to stop pushing because Caleb was almost out and the doctor wasn’t at my feet. They got him in quickly, and I pushed through two more contractions and he was born. He didn’t cry, it was incredibly scary, but the nurses assured me he was breathing, he just didn’t want to cry! My contractions stopped for about 15 minutes. They let me hold Caleb the whole time until I felt my contractions start-up again then I handed him off. I was only pushing for 15 minutes, then my Big Boy John Marshall (2:55 pm 6 lb 11 oz) was born. He cried right away, and after a quick wellness check, my husband held him and handed him off to me. My husband followed them to the recovery room while I got stitched up (second degree tear nothing too bad) When I went to recovery, I had my extra IV port removed and got to feed my boys. I was in my room by 4:00 pm and my boys didn’t need any NICU time! I was on my feet by 7:00 pm, and had my primary IV port removed. We were all healthy and got to go home on Thursday. My parents spent the night so we could get one last full nights sleep! My biggest tip in the end: Find a local twins club. The other moms were and still are my best resource! I hope you enjoyed this story of a woman being able to birth twins vaginally, however, please don’t feel that giving birth is a competition. Being able to birth twins vaginally isn’t something most women are able to do nor want to do – and that’s okay! Yet, if it’s important to you then connect with a size friendly care provider who is also supportive of vaginal birth for twins. See our size friendly care provider resource below. Thanks so much for sharing! I really enjoyed reading this. I am currently 25 weeks pregnant with identical girls and am hoping to have a vaginal birth. Had a dr appt today and my girl that was head down and lowest has now turned, so they are both head up. I’m hoping that atleast one of them turns head down and is hanging out lower than the other one so I can have another vaginal delivery. Congrats and good luck! My stepmom had identical boy twins when she was 38 years old. The first baby was head down and he broke her water a month prior to her actual DD. 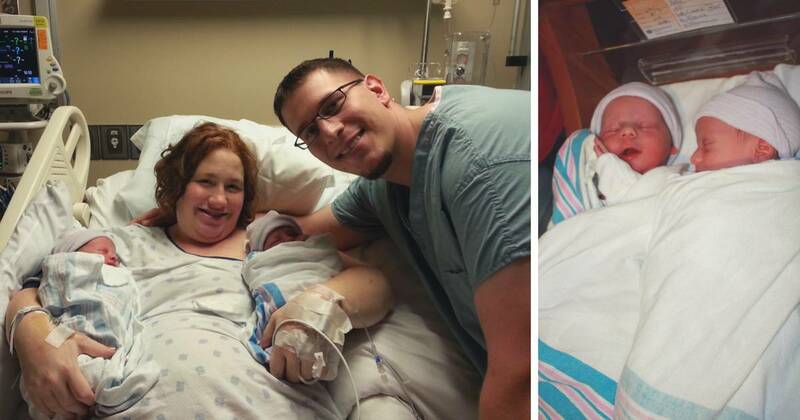 The second baby was horizontal and was not descending anytime soon so they had to do an emergency C-section on her. Be prepared for anything that can/may happen. Awesome! I have b/g twins that are now 2 years old. I unfortunately had then at 32 weeks. Everything with the pregnancy was going great and then I went into preeclampsia and had to have them by emergency c-section. I wish I had been able to have them naturally. I had my first daughter vaginally and loved the experience but ya know that mother nature she sometimes throws a wrench in things and you just have to go with the flow! Congrats to you again they are beautiful!! !